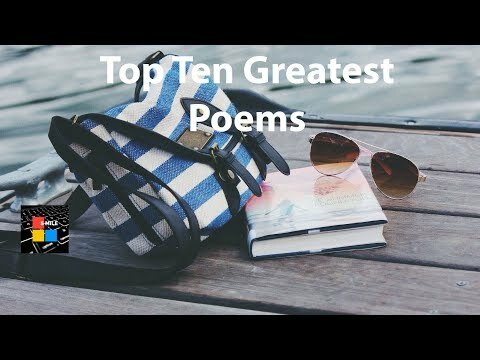 MAI HOO TRAIN TOP 10 KIDS POEMS! 10. Lenore 9. The City In The Sea 8. Eldorado 7. The Haunted Palace 6. To Helen 5. The Bells 4. Alone 3. A Dream Within A Dream 2. Annabel Lee 1.